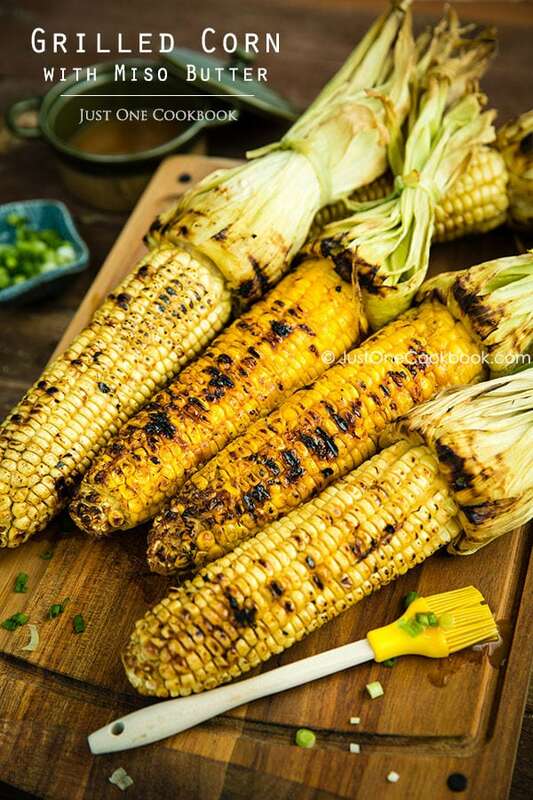 Bring a punch of Japanese flavor to your BBQ this season with this Grilled Corn with Miso Butter. BBQ meals at my house always include a side of grilled corn. The meal just doesn’t feel complete without a side of yummy grilled corn. Our recent favorite corn recipe is Grilled Corn with Miso Butter using Hikari Miso‘s Organic Saikyo Sweet Miso. 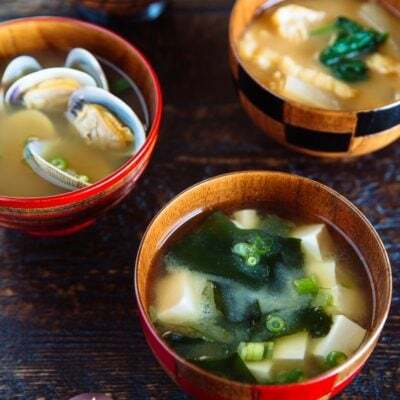 I received a lot of positive feedback about my miso recipes from readers who had thought miso is limited to making miso soup. 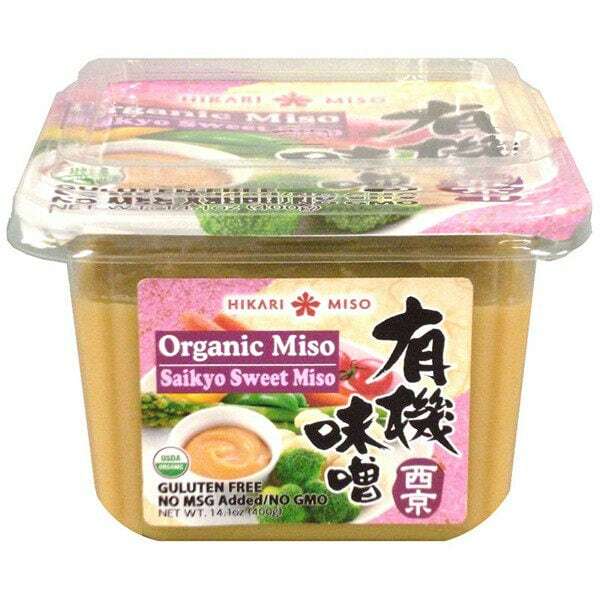 Actually, Japanese use miso paste for soups, marinades, dressings, sauces, and pickling. 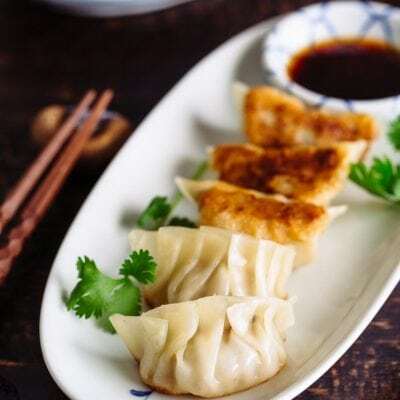 Its importance as a base ingredient rivals soy sauce! 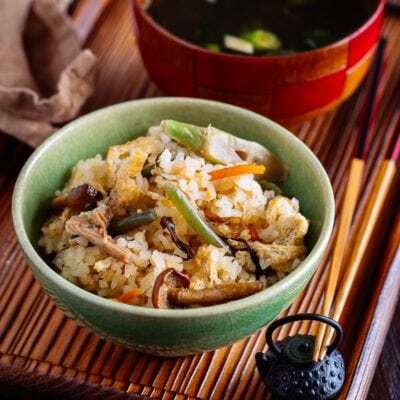 With my recent partnership with my favorite brand of miso – Hikari Miso – I look forward to sharing more miso recipes with you as I experiment with this essential ingredient in Japanese cooking. Today, I used Saikyo Miso (sweet white miso, 西京味噌), which originated from the Kyoto area and is commonly used in Kyoto or Western Japan (Kansai region). If you like the flavor of Saikyo Miso, you can also try this delicious Miso Cod recipe. When grilling corn, you can remove the husk completely, but they make a nice handle when eating outside. To make the miso butter, it is as simple as combining miso, butter, soy sauce and a tad bit of honey for a bold Japanese flavor. Brush on the savory and sweet miso paste along with a few other ingredients to add a whole new layer of flavor to grilled corn. It’s amazing how miso tastes after a little bit of roasting on the grill and soaking into the corn. 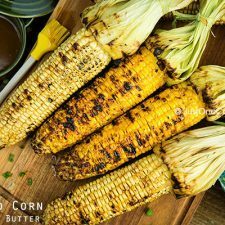 I hope you give this Grilled Corn with Miso Butter recipe a try this summer with your family and friends. They will be pleasantly surprised when they taste these wonderful flavors for the first time! 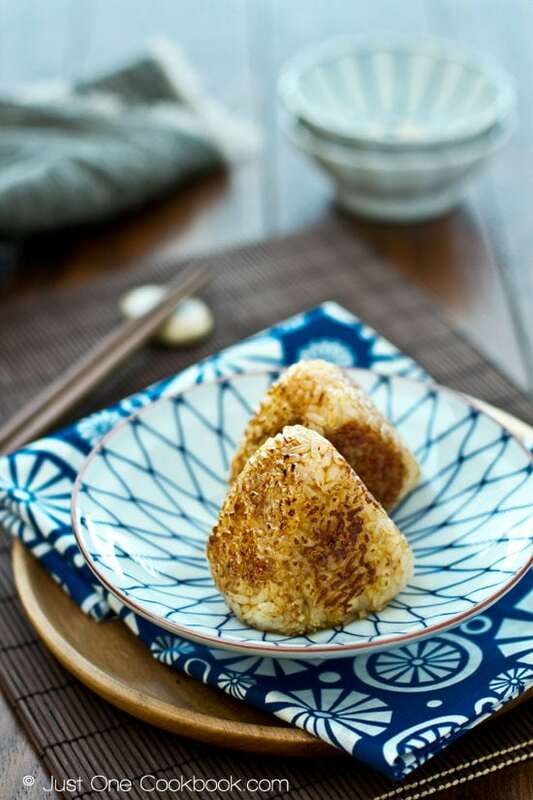 To get the Grilled Corn with Miso Butter recipe, click here over at the Hikari Miso’s website! Enjoy! Hikari Miso products are available on Amazon. You can also buy Hikari Miso products in Japanese grocery stores (my local Japanese and Asian stores carry their product). Strip the husks away from the top of the corn to the base, like peeling a banana. Leave the husk attached at the stem end (or you can completely discard it). Remove the corn silk and fold the husk back over the stalk. Tie the husk with string or a strip of husk to form a handle. Mix all ingredients for honey miso butter and set aside. Heat an outdoor grill to high. Spray the grates with cooking spray or soak a paper towel in olive oil and rub over grates several times until coated. Place the corn on the grill and put a sheet of aluminum foil under the husk to keep the husks from burning. Brush the corn with the honey miso butter as it grills. The ears are cooked when golden brown, about 10-15 minutes. Garnish with chopped scallions and serve with extra honey miso butter as option. Corn: It’s easier to husk corn under running water. Full Disclosure: This post is sponsored by Hikari Miso. To read more about my partnership with Hikari Miso, click click here. this is a lovely twist on the good old BBQ corn! yum! Really nice food styling! That’s some of the best looking grilled corn I’ve seen – terrific job. 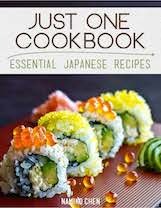 Great recipe too – love the idea of miso butter. Very creative, and I’ll bet delish too. Thanks! What a clever use for miso Nami. And your photos are just beautiful. I love the colors. I recently read that miso is a great alternative to soy and teriyaki as condiments. I am enjoying these posts, because like many of your readers I really only ever used miso in soup. 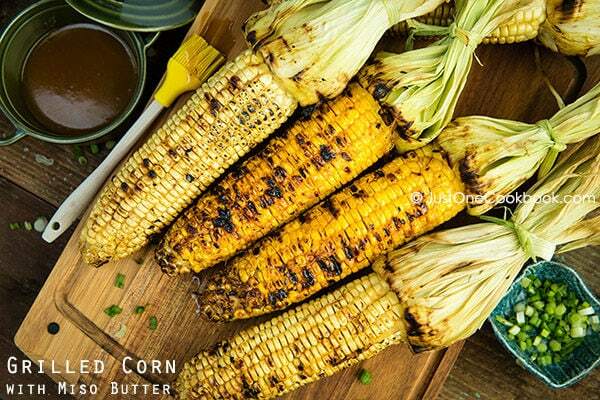 Grilled corn with miso butter sounds so delicious! Just had my grilled corn with lemon juice, salt and black pepper. Never had it grilled with butter but I like the idea of adding miso paste to it. Nami, your pictures are just beautiful. I ‘ve not had that kind of miso, sure would love to try it though. Your industrious use of miso.. I like it. I try to use miso in a variety of ways too. 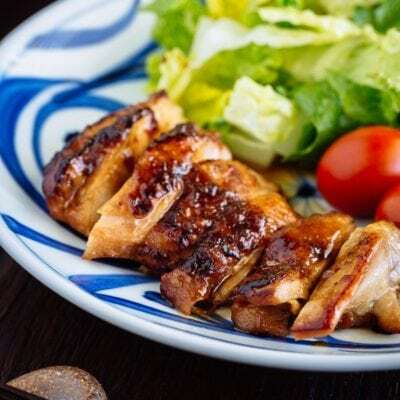 Grilled miso chicken, miso pork stew, miso noodle dressing. Can’t get enough of the flavour. So complex, right? I have to try this miso butter for our family BBQ next week. I love grilled corn and miso butter sounds so delicious! Nothing beats summer corn! 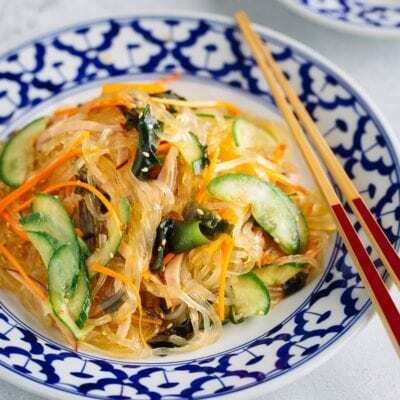 Going to have to try it with miso! 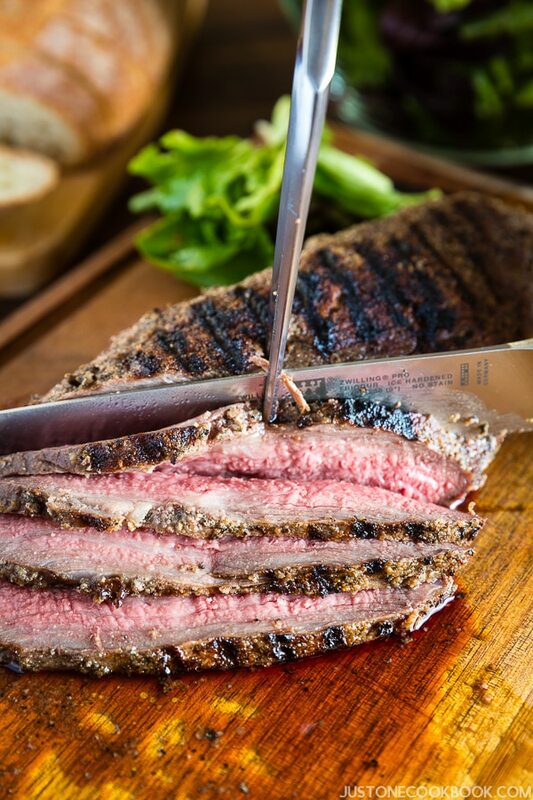 Your photos always look so refreshing and delicious…especially the grill ones! We will try this one on the weekend. I love corns. Looks wonderful! 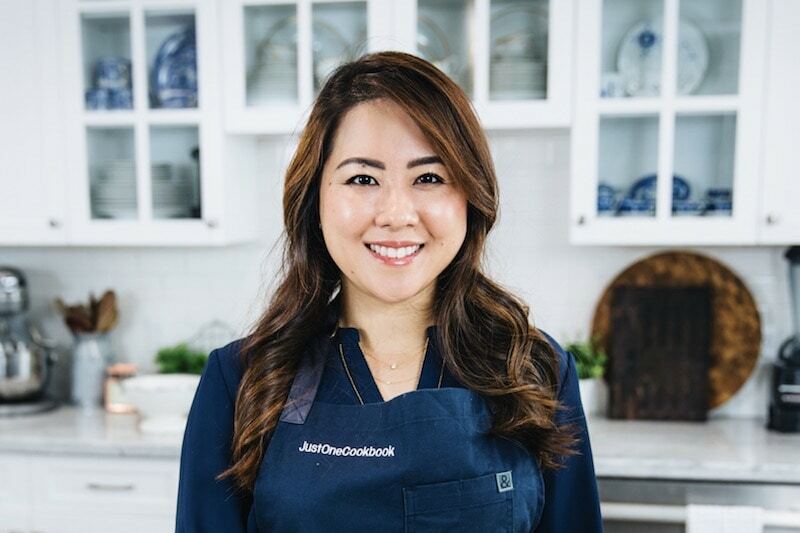 I appreciate all your recipes using miso. This one looks delicious! Nami: I am a corn lover. Your grilled corn looks terrific. I’d love to try a new flavored butter (miso) on it. I am calling them Japanese corn. Pinned! 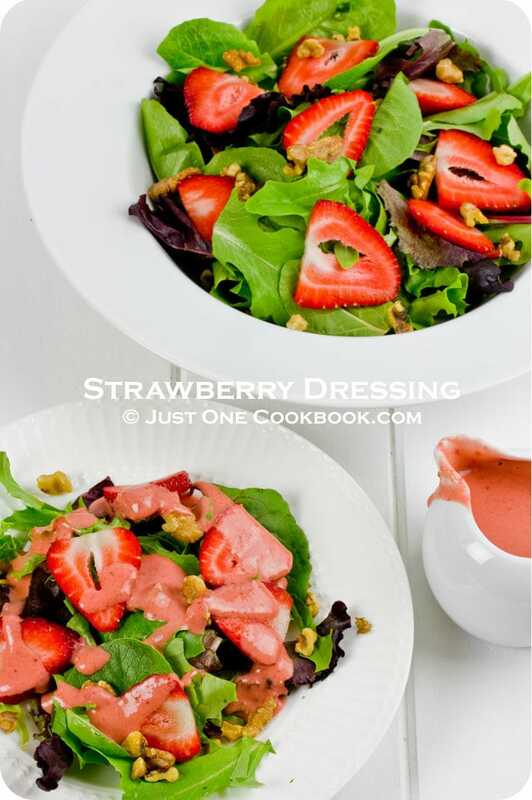 Great recipe and such a yummy pictures. I love grilled corn as well as my fam…gonna try this next weekend! Grilled corn is truly one of the high points of summer. 🙂 I’ve never had miso butter before–can’t wait to give it a try! We don’t eat that much of corn in Poland, but I do like it grilled with butter. I am very curious about your miso butter. I love love love grilled corn. And with miso, that sounds even better–if that’s possible. I’ll have to try this before the summer’s gone! I’ve only used plain butter in the past but I would love to up the flavor ante with this. Your corn looks like it’s ready to jump off the screen into my plate! My boys want to know if you deliver 🙂 Unbelievable Nami! We love fresh grilled sweet corn around here. I know this would be fabulous. I love grilled corn. In peru we have a different one, but still great with BBQ. We cook a lot of grilled corn during the summer and I’m always looking for a change. Love your miso butter! I’m making it for the next grilled corn. Thanks! Thank you for the reminder! I haven’t had corn in FOREVER! This looks great! I have never cooked with miso before but I have always wanted to try. And because we have grilled corn about once a week in the summer I think that this will be the perfect way to try it out! 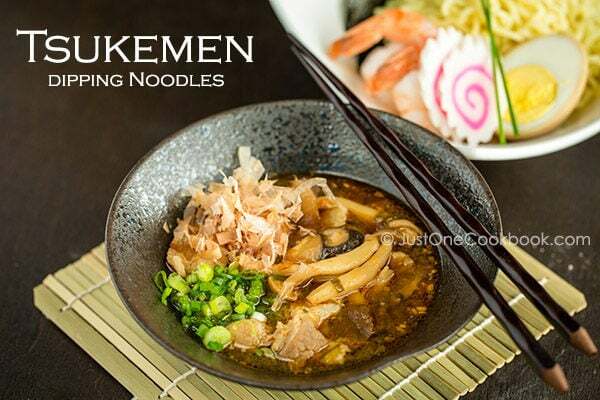 This sounds terrific and tasty, Nami! I love the sound of the miso butter… mouthwatering! Thanks for sharing. I think my comment disappeared? Grilled corn sounds great! A friend from the Philippines also shared to me grilled corn, and looks similar to yours. The difference was they use margarine or sugar to coat the cob. Anyway, thanks for sharing! This corn is seriously calling my name! Grilled with miso butter? My goodness that looks incredible. Nami, this looks great! Never tried corn with miso before, but loving the idea! This looks so inviting! Simple food at its best! What a good idea! And good looking grilled corns! Grilled corn is my ABSOLUTE favorite grilled food for me. I rub some butter and sprinkle some lemon pepper…oh man, I`m in heaven! Knowing I can eat grilled corn with another flavor, miso butter, makes me super excited! Oh I love grilled corn! Usually I just go for the classic salt & butter seasoning, but miso-paste sounds great too. I’ve done miso-marinated salmon many times, so I totally agree with you that miso works well on so many levels. Corn grilled Japanese way! It’s such a creative idea, Nami! 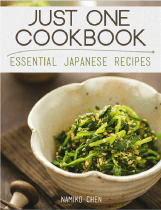 As a miso addict I’m convinced you will come up with dozens (or hundreds) of amazing recipes. I happen to have some fresh corn in the fridge and have been meaning to simply boil it and then have it with salted butter, but seeing your beautiful grilled cobs I think I will change my plans 🙂 Thank you for the inspiration. Looks fabulous, Nami! My husband and I have been corn killers lately…they are 6 for $1 and so unbelievably sweet. How can we resist? While Tim likes to add butter, I’ve simply been steaming and offering them au naturel. I bet he would LOVE this! Perfect and delicious charred corn with miso butter! I’ve been on a miso kick recently. So yum! 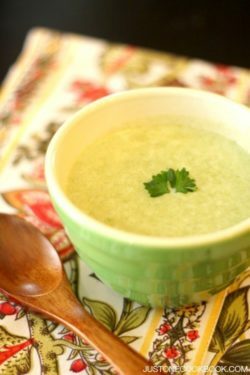 It is really such fun to experiment with different kinds of miso. Miso butter sounds like something I would love to add to my grilled corns too! 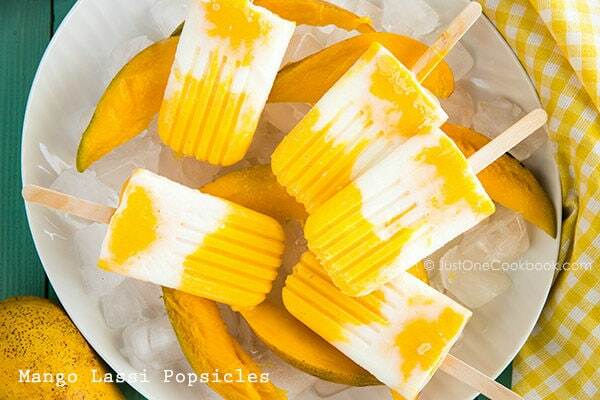 My husband would love this, Nami! Hi Diana! Miso butter with sriracha (and yeah cilantro is a nice kick with corn! )…gotta try that one! Thank you so much for your comment! I like grill corns too when we have BBQ, next time I must try with miso version. Looks absolutely delicious! I love grilled corn persian style, but with miso butter?… I think I found a new favorite! I happened to be using Hikari Miso too – the red miso. Planning to buy the white miso version soon. 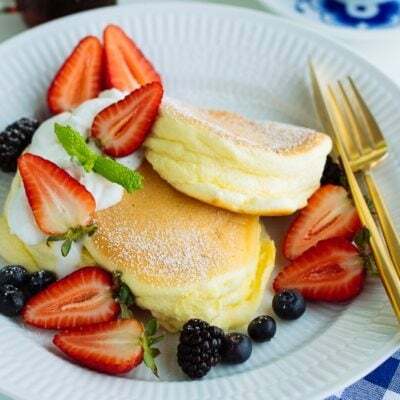 Nami, I have only started to grill corn this summer – it is kind of hard to find really good and fresh corn around here and I am so anxious to try this recipe dear friend because this is certainly a version that I have not tried before – it looks so delicious! I love grilled corn. I am interested to try the grilled corn with miso butter now. Sounds pretty delicious. Pinned! 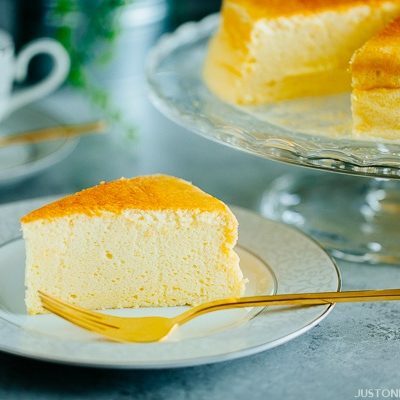 This recipe looks fantastic Nami! I just loved grilled corn and the amazing flavour in all the charred bits. Best street food ever! Hi! This recipe sounds AMAZING, but is there any way I could make it without a BBQ grill? In the oven maybe if it’s possible? 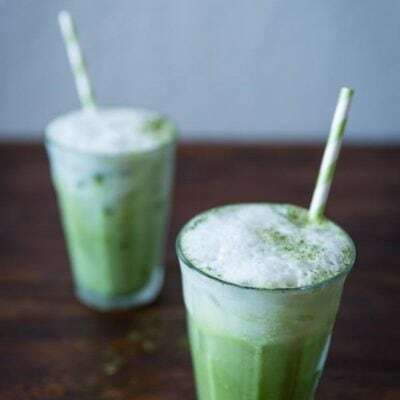 This recipe not only sounds delicious but IS delicious! OMGoodness!! I ended up eating 2 corn ears. Had to use my oven but this recipe was soooooo delicious and full of flavor. I love Japanese grilled corn!